One thing I hear on a regular basis is, “Eating healthy is too expensive!” Unfortunately, eating a whole food plant-based diet is seen by many as a luxury they can’t afford, but it doesn’t have to be that way. 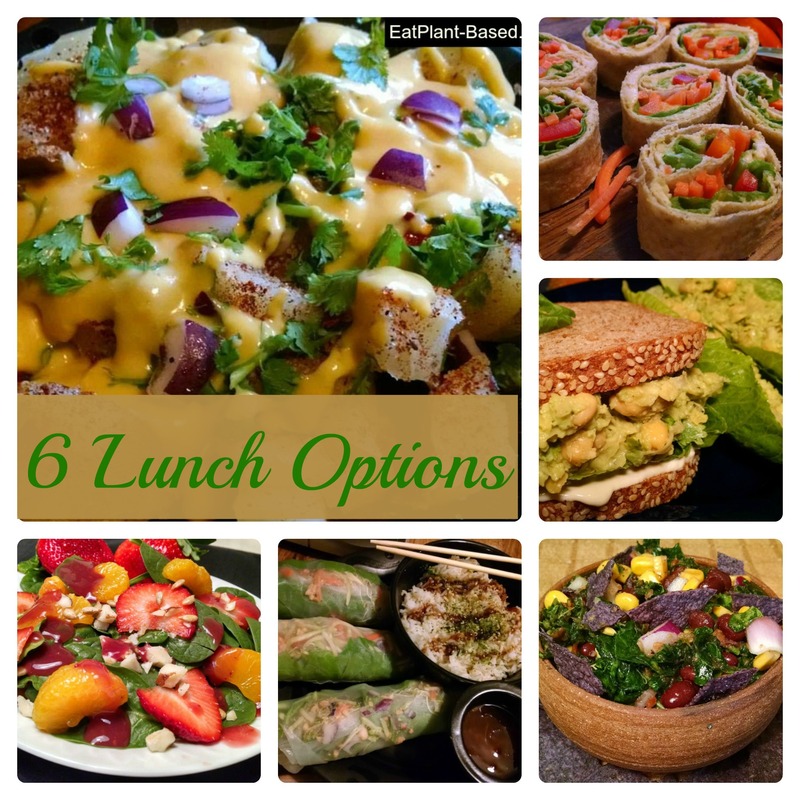 Keep reading as we demonstrate how to do plant-based on a budget. 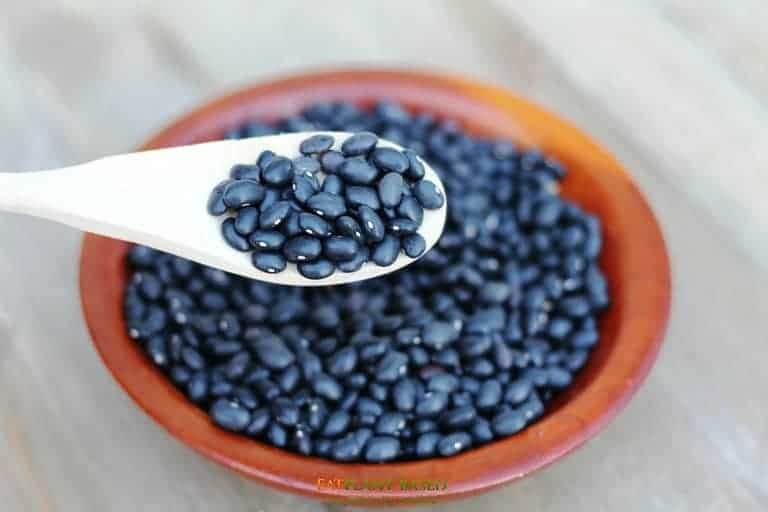 The longest lived people in the world eat a lot of beans. With discount grocery stores like Aldi and Trader Joe’s, options are easier and more affordable than ever. And, with the potential health benefits, you may even cut down on medical care costs and medications as well. It’s no secret that I love food! I blog about food, teach about food, study about food, talk about food, and eat food all day long. 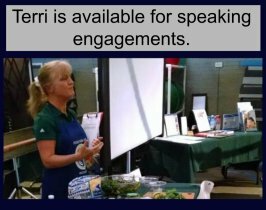 Did I mention that I shop for food?–A LOT of food–for nutrition and cooking classes that I teach at medical facilities for Physicians Committee for Responsible Medicine. The funny thing is that food shopping is not my favorite thing to do, but I have become quite good at it from lots of practice. Let me share with you 18 healthy, plant-based, budget-friendly meals you can feed your family and feel good about. I have even included links to all the recipes and a grocery shopping list. So, how DO you feed a family of 5 a whole food plant-based diet for less than $130 a week? 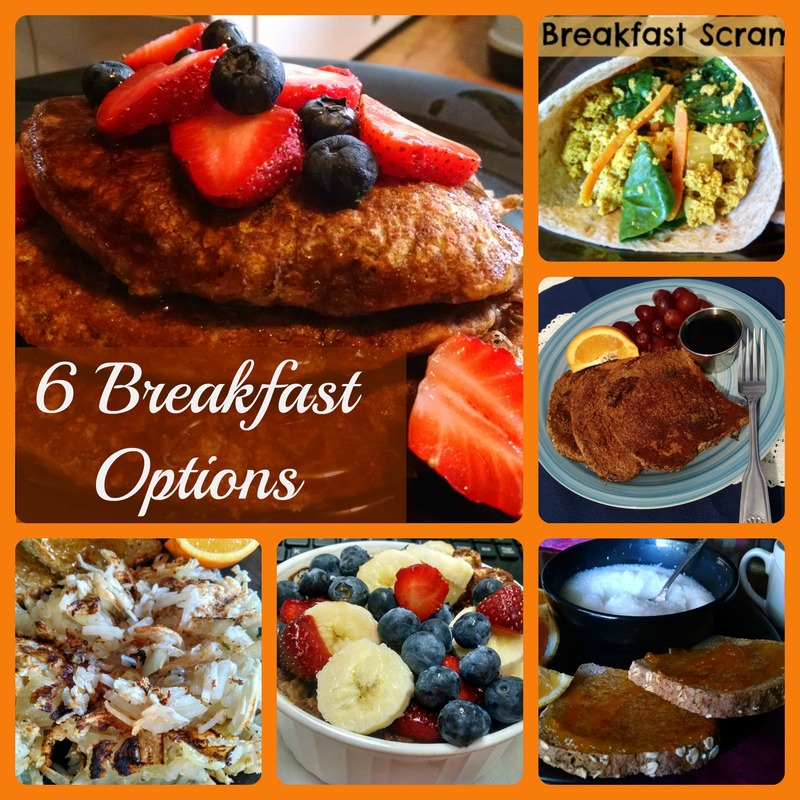 Let’s get started with some deliciously healthy recipes for breakfasts, lunches, and dinners. There is even a Grocery Shopping List for 18 Meals included! The next time you wonder if you can afford to eat a whole food plant-based diet meal plan, the answer is, “Yes, you can!” Not only will your budget likely allow it, but your health will thank you too! This Grocery Shopping List 18 Meals will guide you to the ingredients needed for the recipes above. Total costs for all the ingredients was $129.22, and the shopping list includes price and store each item was purchased. Some would argue that eating all organic is necessary and expensive. It is important to choose your battles. Personally, I cannot afford to buy all organic foods. Dr. Tom Campbell helps put it into perspective in this 1-minute video. The Dirty Dozen and Clean 15 List will also help with making choices about where to concentrate budget when it comes to organic produce. NOTE: If you do not have a large family but still want to enjoy these money-saving recipes, here are a couple of options. 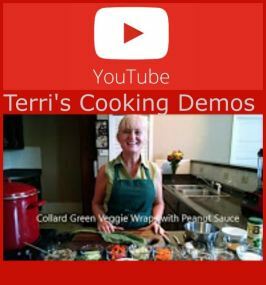 Did you know you can adjust the serving sizes of any of my recipes? Simply go to the ‘Servings’ listed in the recipe card right above the ingredients list. Hover over the number of servings, and a sliding bar will appear. Slide to the number of servings you would like, and the ingredients will automatically adjust the amounts. Or, you can make a full-recipe and freeze leftovers for meals later. Serving sizes will need to be adjusted to your family’s size and appetite, and additional side dishes will need to be added to some recipes. The supplemental costs should be minimal. I am also assuming that you have a few of the spices already on-hand. These recipes and lists are only a guide to show that plant-based nutrition can be affordable. No, I can not come to your home and prepare them for your family..you’ve got this! I like every single recipe listed, therefore I can give it a go and actually follow this entire plan! I NEED the shopping list along with the easy to follow recipes. Thank you so much, I’m so glad I found this site! This makes me so happy to hear, Kelly! I’m glad you found this site too! Yes, a plant-based diet can reverse heart disease. It has been well-documented in the top medical journals in the last few decades. I will be working with a cardiologist at the largest cardiology center in Western NC later this year, and he has had amazing results treating patients with a plant-based diet. Here’s a 2-minute video of him explaining the success of a plant-based diet with his cardiac patients. 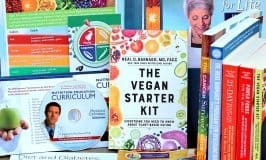 https://vimeo.com/119987228 In the ‘Recommended Books & DVDs” section of this blog, there is a book called Prevent and Reverse Heart Disease by Dr. Caldwell Esselstyn of the Cleveland Clinic (one of the top cardiac centers in the US) that I highly recommend. Here is another short blog that I think you will find very encouraging. “I have heard about a lot of amazing cases, but this is the first one where the patient, just hours from bypass surgery, gets up off the table, hands the begging nurse his hospital gown, and leaves the hospital. Simply amazing!” https://eatplant-based.com/amazing-stuff-the-patient-gets-up-off-table-and-refuses-by-pass-surgery/ Reading it could be a life-changer for you. Please check it out and best of luck! I’m living proof that a Whole Foods, low fat nutritarian life style will reverse heart disease. 1 1/2 years ago I was diagnosed with CAD and scheduled for a triple bypass. 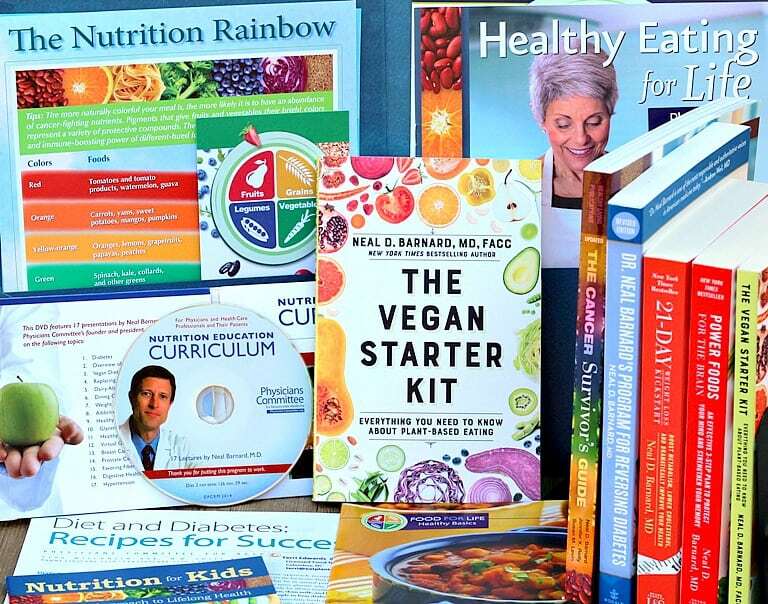 I opted out…and grabbed Esselstyn, Furhmans and Ornish’s books on how to reverse heart disease. Run and buy them or go to their websites. Dr Esselstyn personally called me to update my protocol. He’s an incredible human man being. Let me know if you have questions…I was blessed to have their help. I had tests run 6 months ago and my cardiologist thought I had had a bypass because my arteries were clear?? Wow! I love your success story, Suzanne! Dr. Esselstyn is speaking locally at a hospital near me in a couple of weeks, and I will get to sit in on his seminar for the second time. You are right–he is an amazing man! Congratulations to you, and thanks for sharing your story! Cheryl, I want to encourage you to not give up hope. Ask your doctor about plant-based nutrition. Hopefully, she/he is familiar with the research and will be supportive. The power of foods for healing the body is an amazing thing, and there are no negative side effects, only positive. I would recommend the same book to you, Prevent and Reverse Heart Disease by Dr. Caldwell Esselstyn. Work with your healthcare providers, and if they are not supportive, find a physician that is. Best of luck to you in finding your way back to health! This is a great guide! I always get so frustrated with people who think eating vegan is “so expensive”…. when it’s actually way cheaper! One of the main staples of my diet is chickpeas – and they cost about 89 cents per can! I appreciate that you put this together, I follow your blog. Having said that, this is not really accurate. 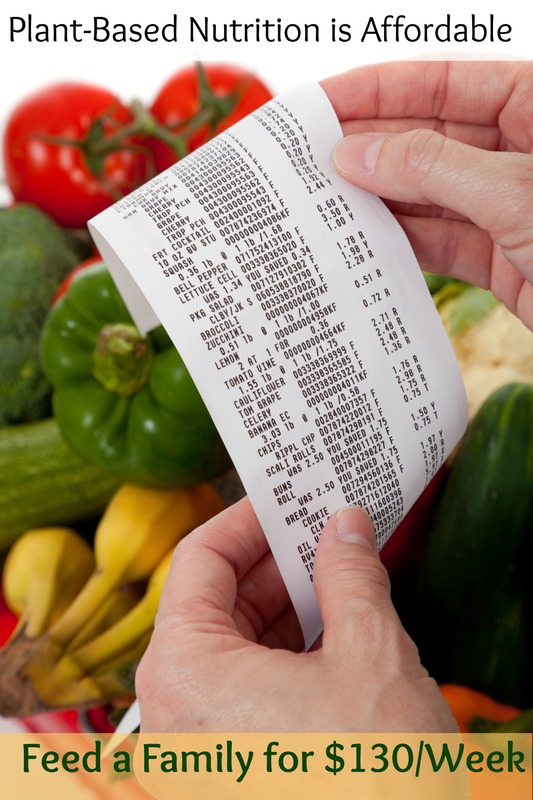 You are not costing out most of the fruit, veggies and some other pantry items. Without factoring in those items you can’t say that the cost of these meals is less than $130. Each item’s cost should be factored in as it’s very misleading the way it’s written. 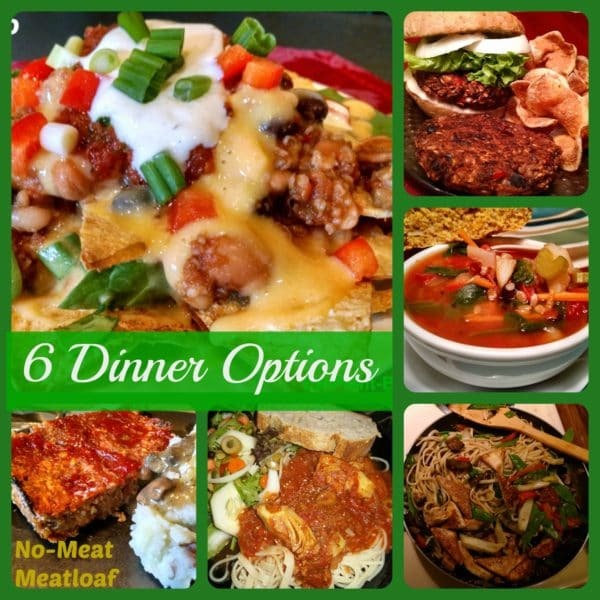 Pattie, each item used in these recipes is priced-in, other than some spices/seasonings that most of us keep on-hand and possibly a few pieces of fruit as snacks. Everything else is accounted for, as I have the receipts. If a person bargain shops, some of these items can be purchased for even less. The $130 per week is quite accurate. We shop at Meijers and Krogers, I never shop at those stores, Organic is the only thing we buy and we got to get the best out organic, a company that we know,I don’t trust Aldi, I heard from someone who said that unless you know that name well some companies can sell it as organic and its not.